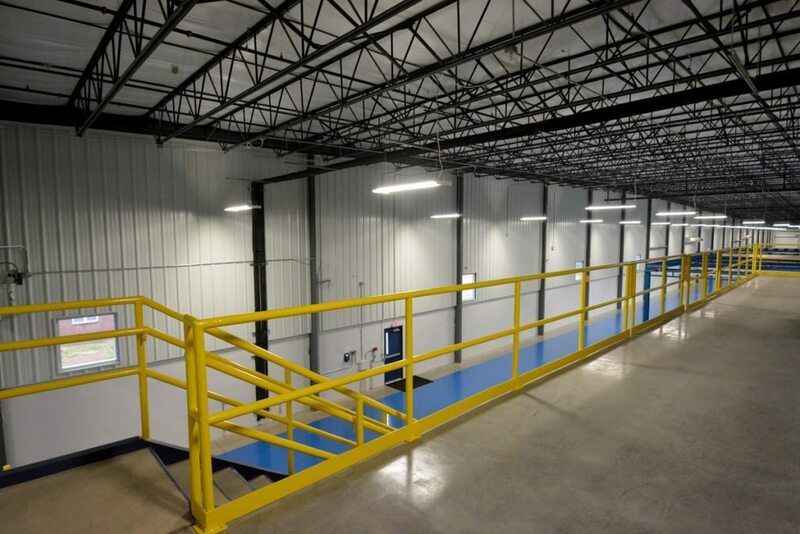 Expansions to this wire manufacturing facility were constructed with a pre-engineered frame, metal siding, and concrete wainscot. 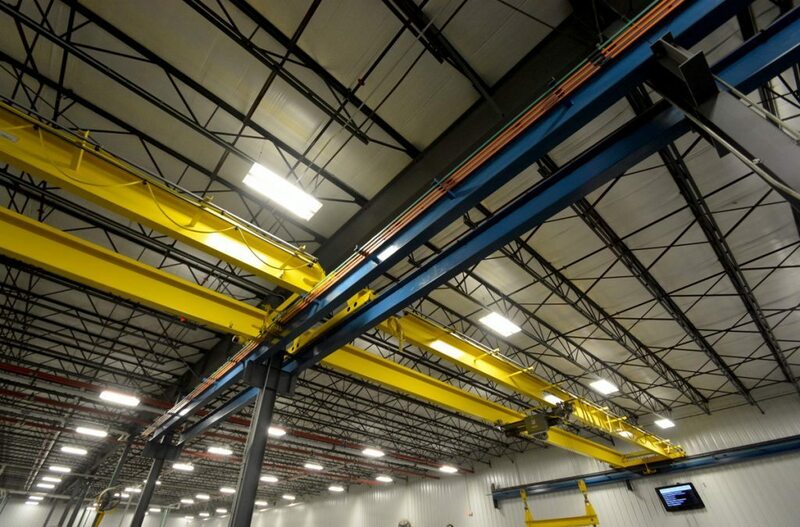 The coordination of construction sequences with the delivery and installation of both new and reused equipment from both domestic and overseas sources was significantly important to the timely completion of the project. 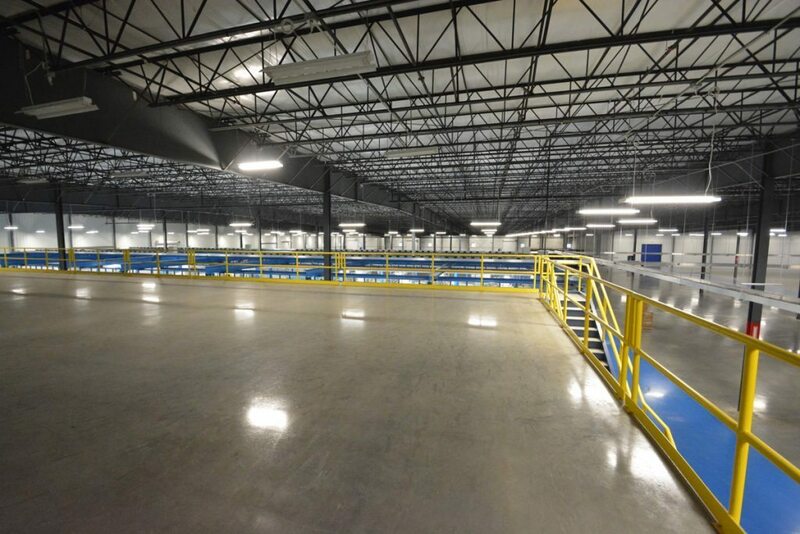 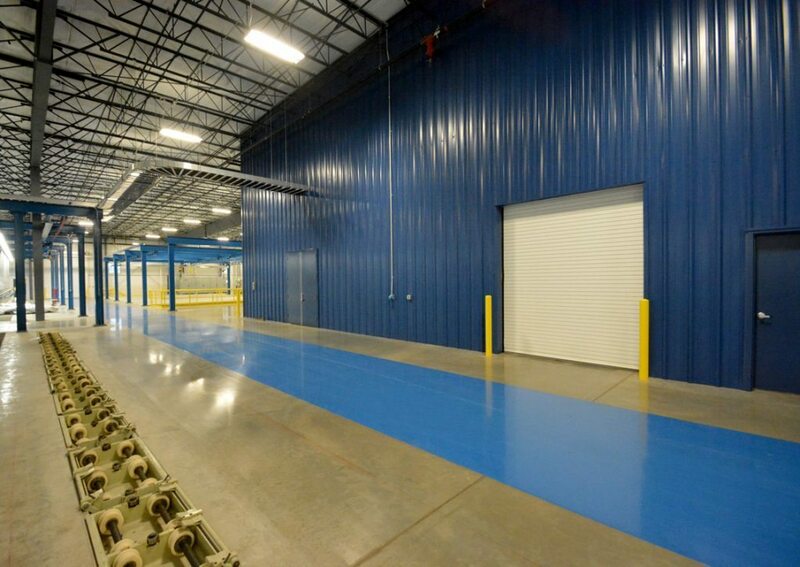 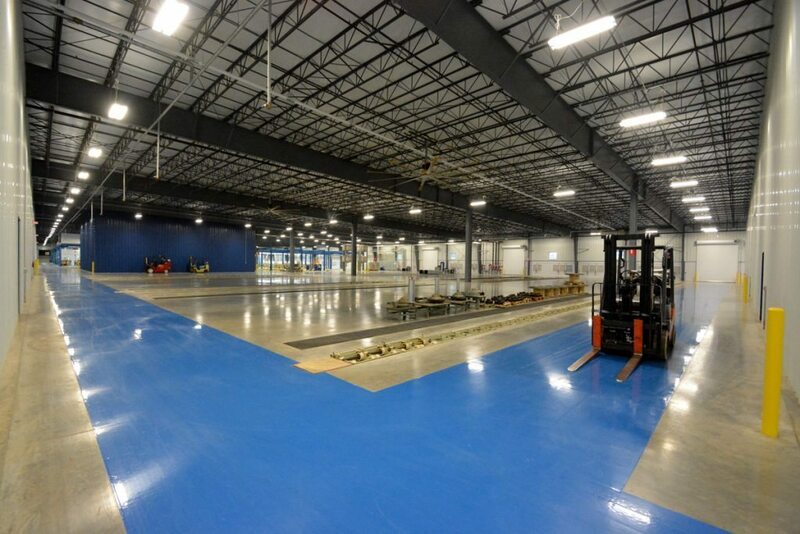 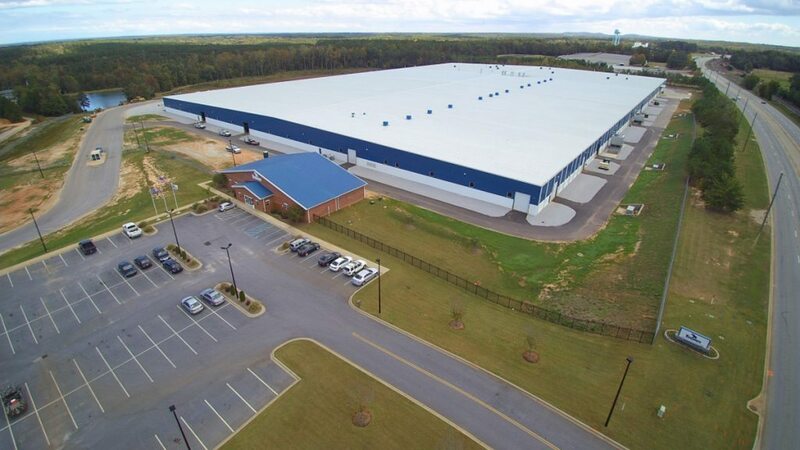 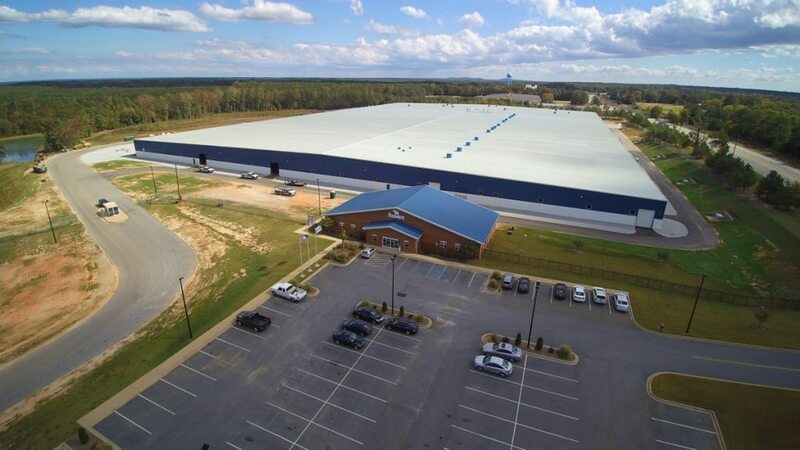 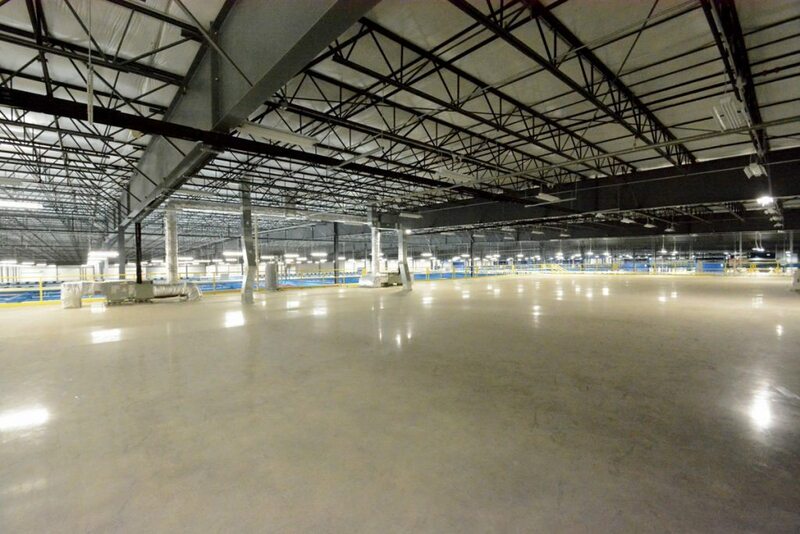 Successful completion of the first expansion led to the award of a second expansion and the construction of a new 110,000-square-foot facility in Arkansas.